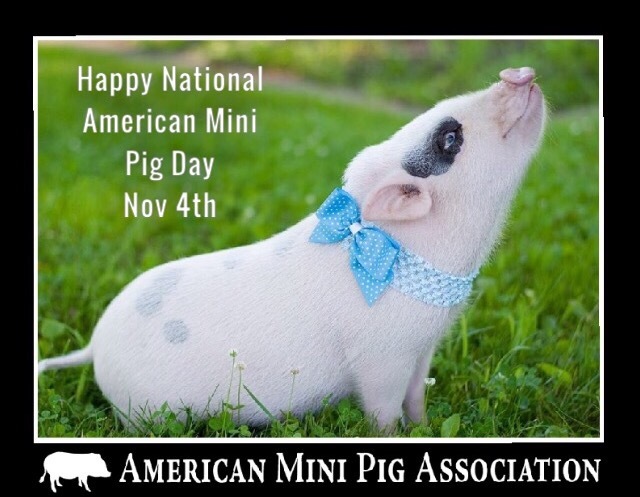 The American Mini Pig Association has declared November 4th National American Mini Pig Day. A day of celebration for our amazing pet pigs! Share your knowledge and love for these great pet pigs! 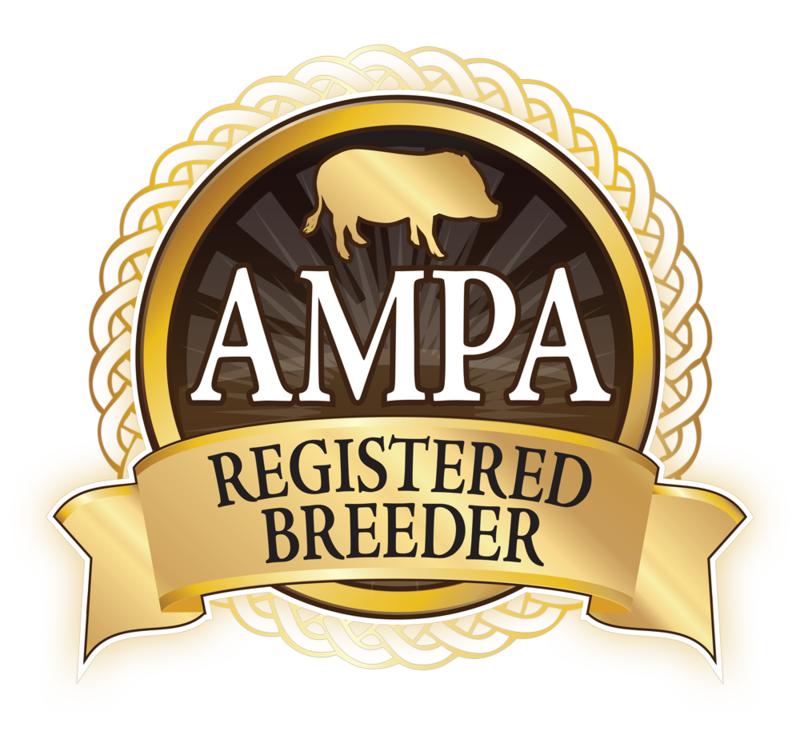 It is so important for current mini pig owners to share the reality of mini pig ownership. 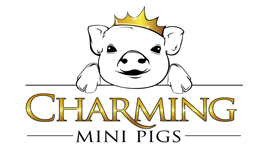 Educate the public on realistic sizes and the joys and frustrations of owning a mini pig. Although, piglets are absolutely adorable, not every family will be equipt to handle the challenges of these super smart pets.